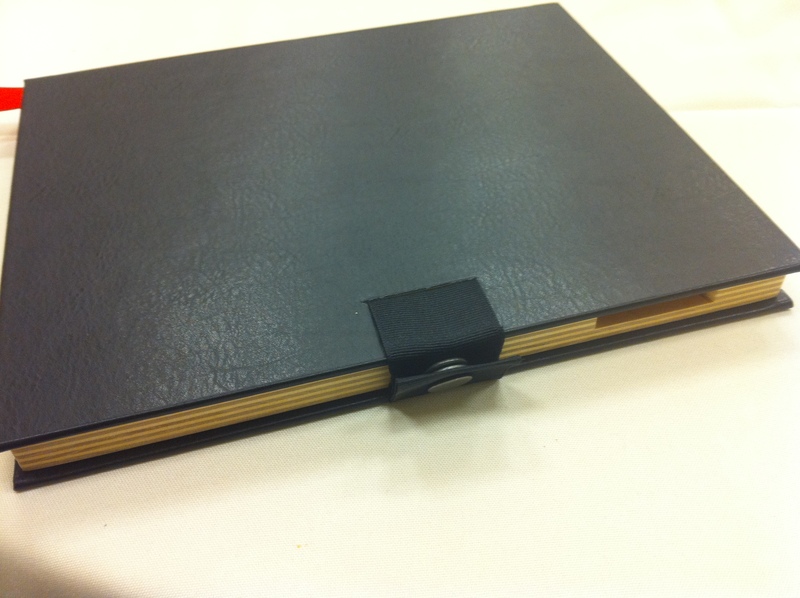 Pad & Quill has released a new bonded leather portfolio case, The Case Vol. 2 ($59.99) for the iPad, and for anyone looking for a case that protects their iPad and offers a more traditional book-like appearance for their high-tech gadget, then this case is definitely worth a look. Keep reading for my review and more pictures of The Case Vol. 2 from Pad & Quill! 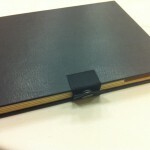 Pad & Quill’s The Case Vol. 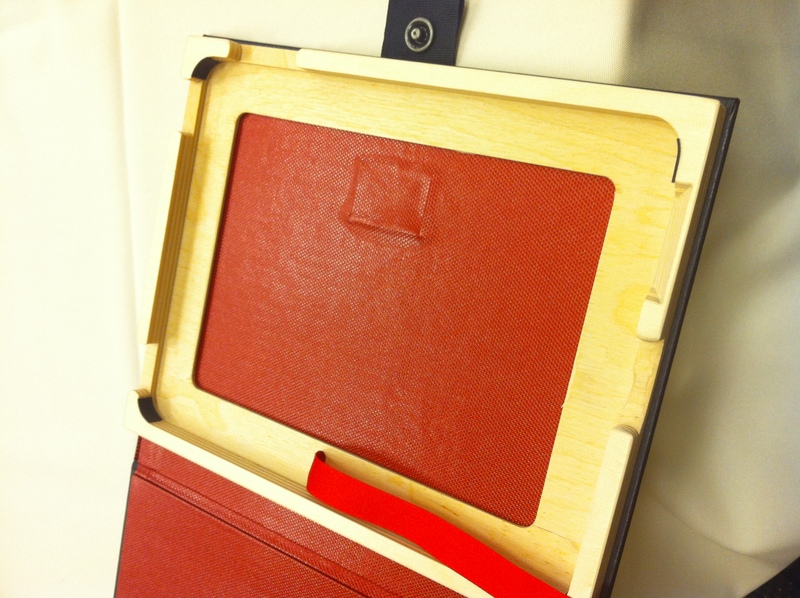 2 offers a molded enclosure where the iPad fits snug and secure with thin rubber bumpers at each corner and cutouts in the pressed wood material for access to all iPad buttons and ports. 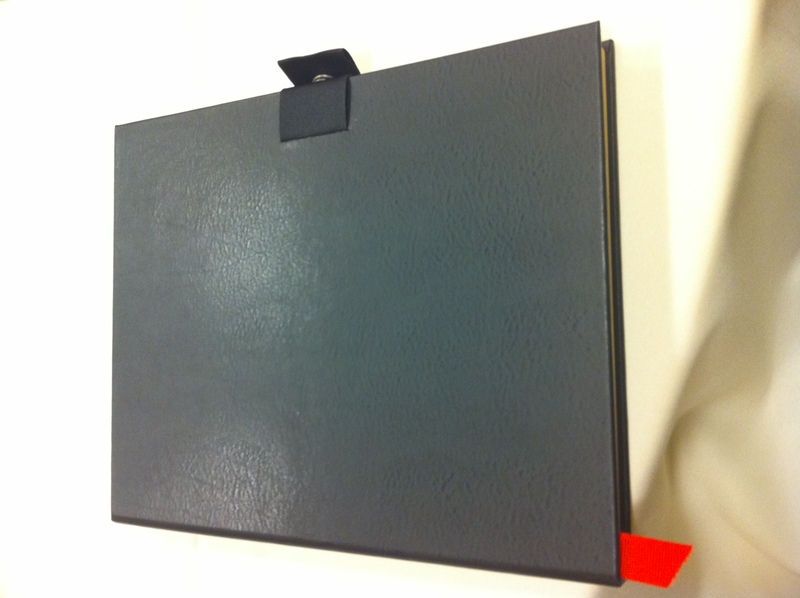 The case includes a red ribbon book marker used to assist in removing the iPad from the case, if necessary. The dimensions of the case are 11.5 in. x 9.35 in. x .75 in. and it weighs in at 14 oz. 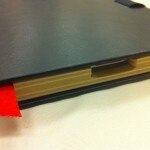 The case is available in Onyx Black or Journal Brown and has a red interior. 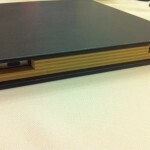 The spine of the case is double-hinged so the binding isn’t stressed when laid on a flat surface. 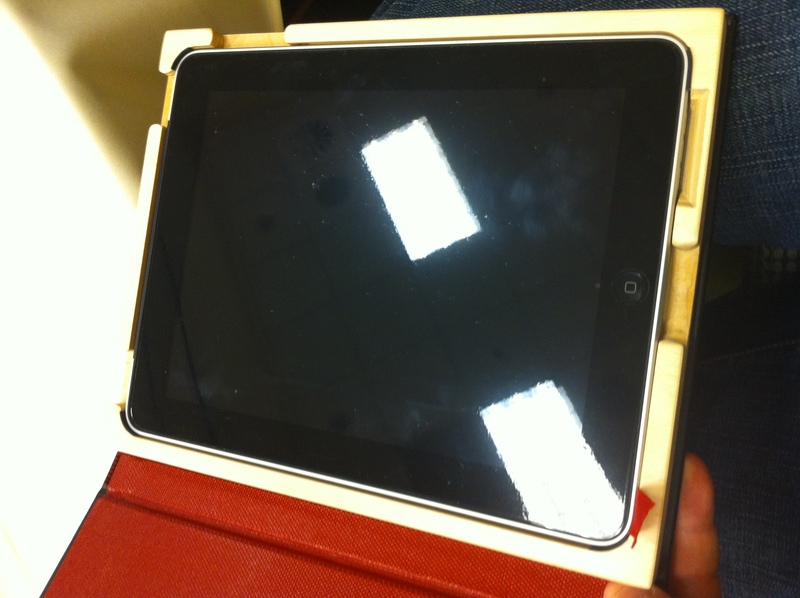 The ribbon-button clasp to close the case securely also functions to use the case as a stand to hold your iPad upright. 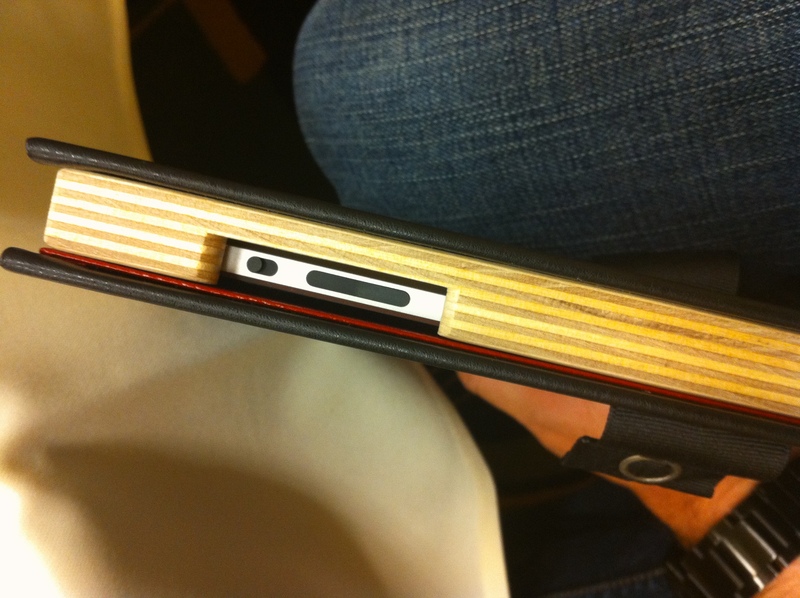 Personally, I’m not a fan of the ribbon-button clasp — don’t get me wrong, it’s nicely done on The Case Vol. 2 and it serves a dual purpose for the case — but I’ve always had a soft spot in my heart for magnetic closures that are less conspicuous. If you are a book-lover like I am, especially traditional-looking books and journals, then you will like the Pad & Quill “The Case, Vol. 2” for your iPad. 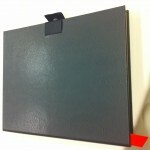 It’s very well constructed for long life and durability, it has a distinguished, elegant look, and it’s a unique, personable way to carry your iPad. 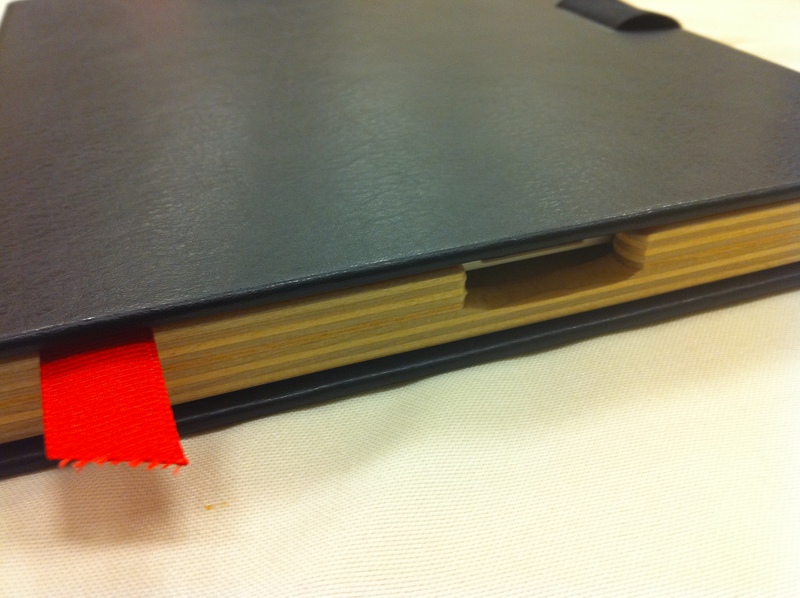 It also serves as a disguise for your iPad — at first glance, it looks like a nice book, so in a way it could offer some security and protection for your iPad when using it in public. 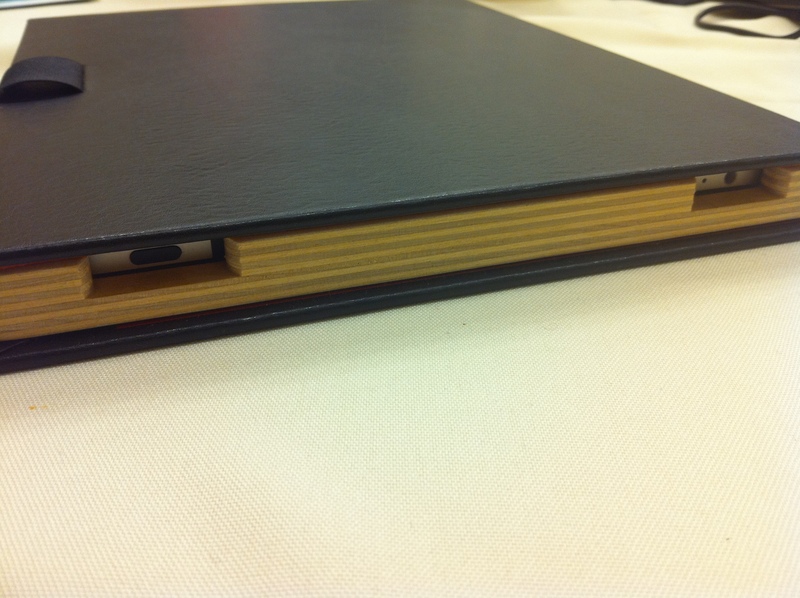 If you want to take the plunge and use your iPad in book-like style, you can get the Pad & Quill “The Case, Vol. 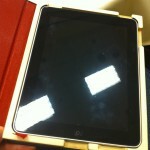 2” for your iPad here for $59.99. For quality and style, you can’t ask for much more. 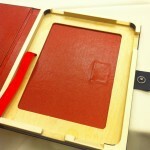 *** This case was provided by Pad & Quill for review on Just Another iPad Blog. For further information regarding our site’s review policies, please see the “About” page. I like the design of these cases but I wouldn't pay $60 for a case. I do think this one is perfect for me BUT to drop $60 bucks is way too much!! 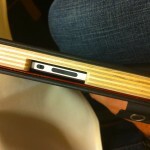 I guess I will wait for another review of another ipad case! I've got quite a few case reviews I'm overdue on – hope I'll get some posted in the next few weeks.